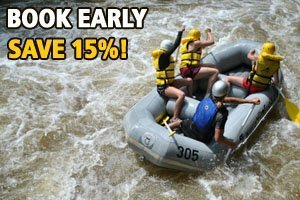 Need help planning your Ohiopyle outdoor adventure? Give us a call us, email or fill out the form below. We’re always more than happy to answer questions or help you book a reservation!